Summer time: a time for vacations and travel, BBQs, fireworks, and fun with family and friends! This summer, Englewood Camera needs a fresh look, so we are offering a photography contest to decorate the walls in our store. 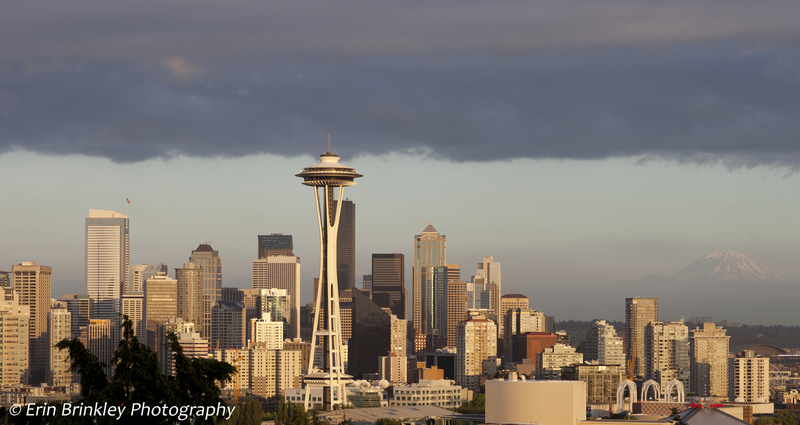 Enter up to three images in our contest for your chance to show your work at the store! We are looking for 15 total images to put on display between August and October 2014. Our theme for this photography contest is travel. Travel photography can inspire us to visit new places, experience new cultures, meet new people, and try things we’ve never done before. 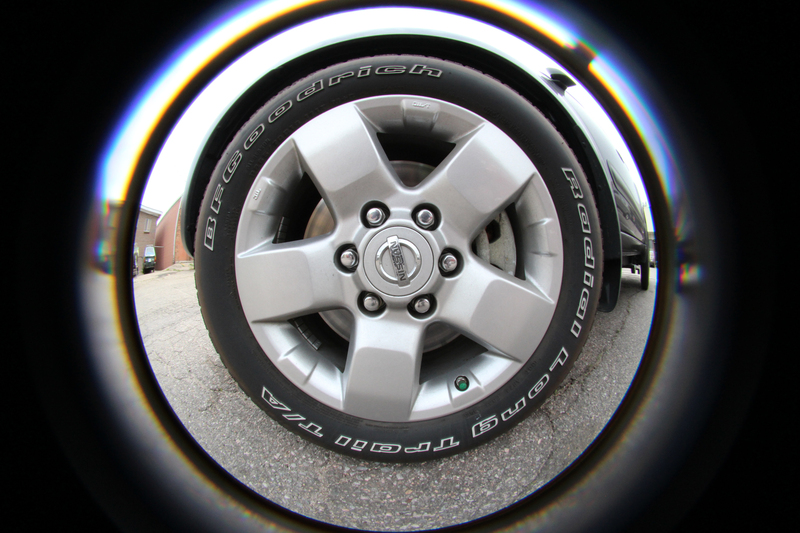 Share your travel experiences with us and our customers by entering! 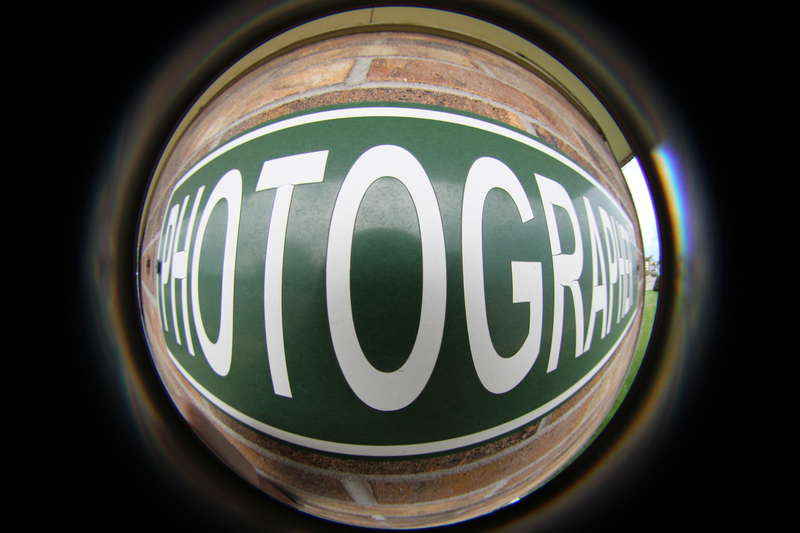 Red Cross is Recruiting Photographers! Colorado’s Red Cross is currently looking to add a few more talented and responsible volunteers to its Public Affairs team, who would help visually tell its story in a meaningful way. This would sometimes include covering local, Colorado disasters, but also would include other Public Affairs events such as fundraising events, PR campaign events, Hero Awards, Swimming Safety classes, Military homecomings and any other place where the Red Cross is involved. Red Cross is not necessarily asking for a large time commitment, just to be committed. Volunteers can work as many and as few hours as they wish, but would like them to be actively engaged on a regular basis. If you are looking for a great opportunity to volunteer in you community, and are a skilled photographer or videographer, please reach out to the Red Cross Colorado Chapter today. Congratulations to our book contest winner! On Friday, we had a lovely event at the store where we announced our winner for our photo book contest. 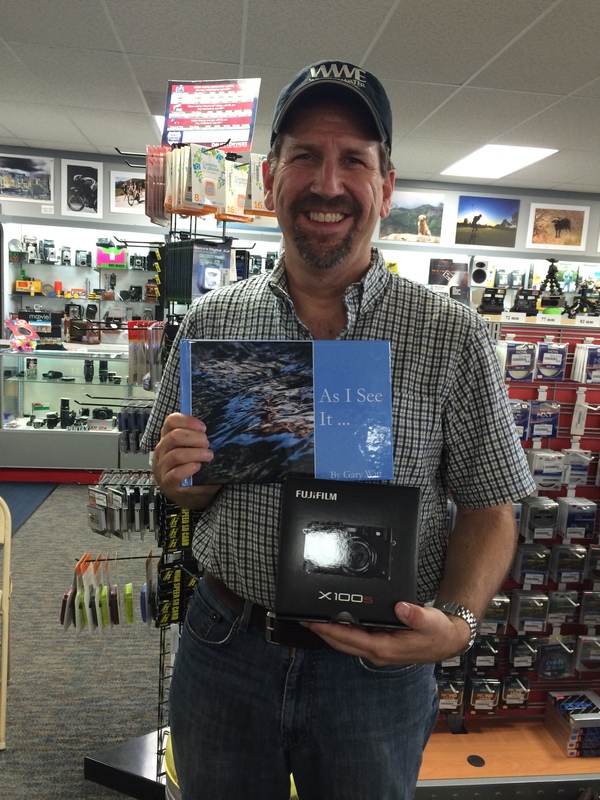 Congratulations to Gary Witt, first place winner and proud new owner of a Fujifilm X100s; and to JC Buck, second place winner and proud new owner of a Fujifilm Mini 90 Neo Classic camera! Thanks again to our participants, and everyone who came out for the event. Gary Witt with his award-winning book and his new camera! 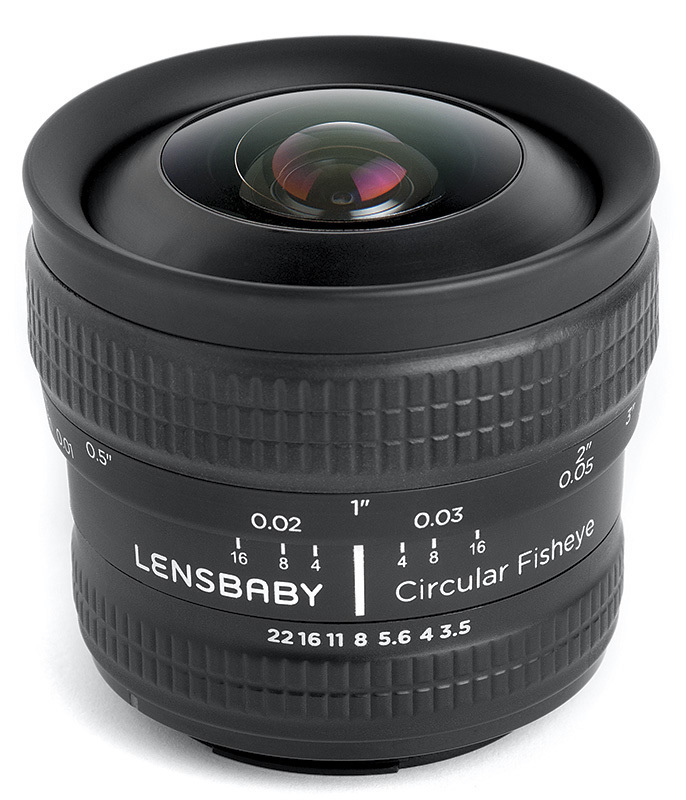 Posted on June 16, 2014 June 16, 2014 Author englewoodcameraCategories Just for Fun, Photo Contests, Store NewsTags Contest winner, Fujifilm X100s, Photo book contest, Photography booksLeave a comment on Congratulations to our book contest winner! 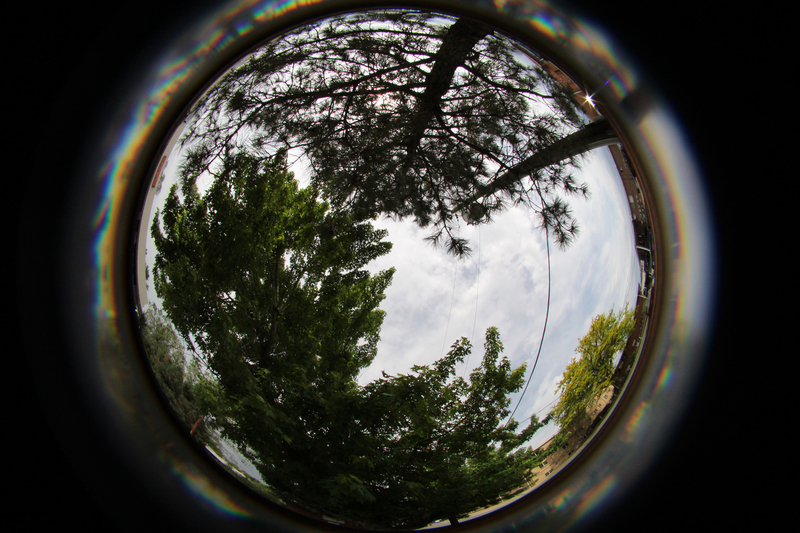 Vote for Englewood Camera on the Denver A-List! It’s that time of year again, when the folks in Denver vote for the best retail stores in town. Englewood Camera is a proud nominee for Best Camera Store, and we’d love your vote! Last year, we ranked #2 on the list. Join us in letting our fine city know how incredibly awesome this store is! As always, thank you to our loyal customers and fans who keep the spirit of photography alive, and allow our business to move forward! We would not be here without all of you. 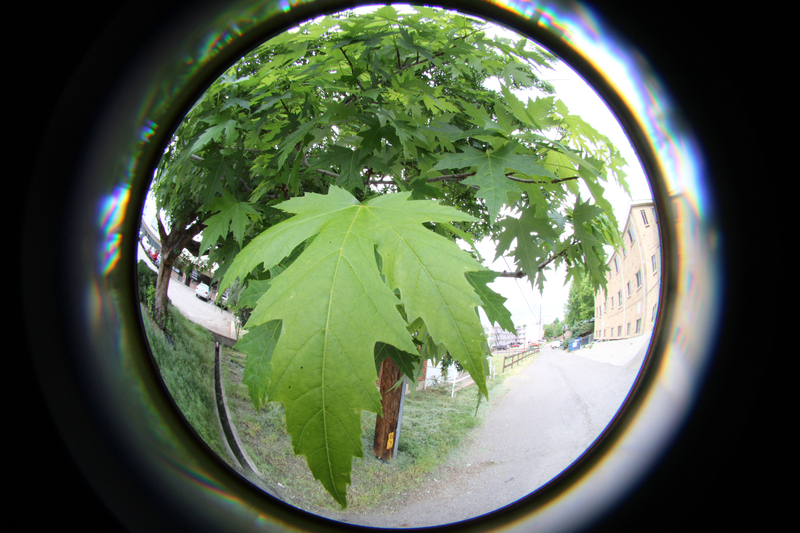 Posted on June 13, 2014 Author englewoodcameraCategories Just for Fun, Store NewsTags Best Camera Store, Best Camera Store in Denver, Best of Denver, Cityvoter, Denver A-List, Denver Camera StoreLeave a comment on Vote for Englewood Camera on the Denver A-List! We had a lovely time running our first-ever photo book contest! The designs were fantastic, and the judges have made a decision for first and second place winners. Please join us on Friday, June 13th for drinks at snacks at Englewood Camera, starting at 6:30pm, for our official announcement of the winners! 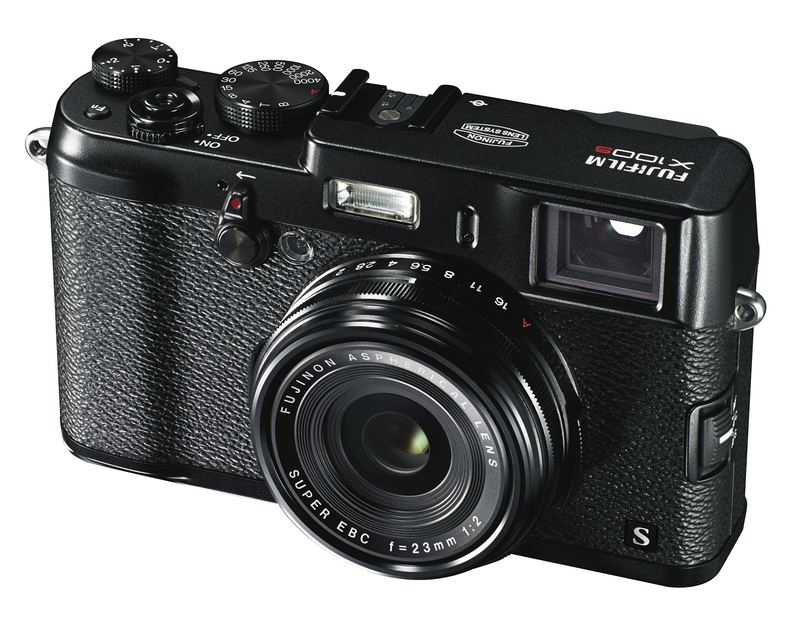 First prize is a Fujifilm X100s, and second prize is a Fuji Mini 90 Neo Classic Instax camera with film. You can meet the judges, Craig Walker and Jamie Cotten, as well as see all of the book entries for the contest. We are looking forward to a fun filled evening, open to all of our loyal customers! 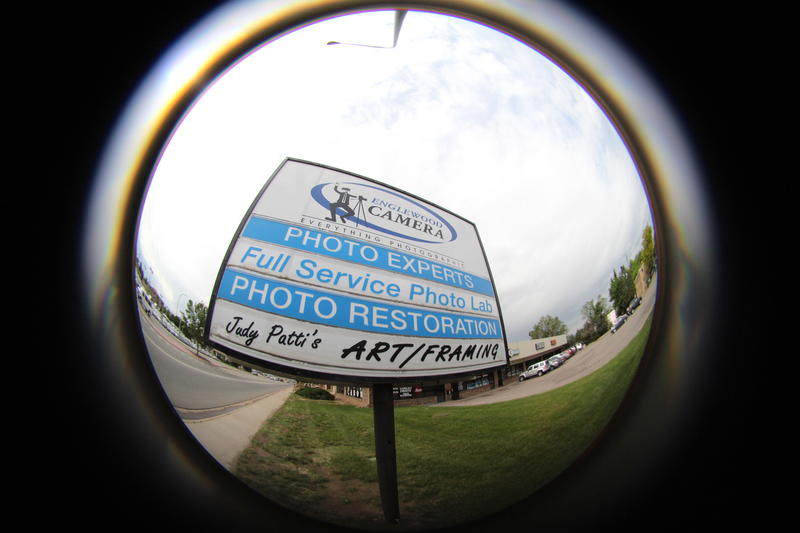 If you’ve never visited Englewood Camera, you’re missing out on our great selection of photographic history. We pride ourselves in carrying not just digital products and camera accessories, but antique, vintage, and analog equipment as well. A lot of our display items are not for sale, so our customers can reminisce over the days of photo past. 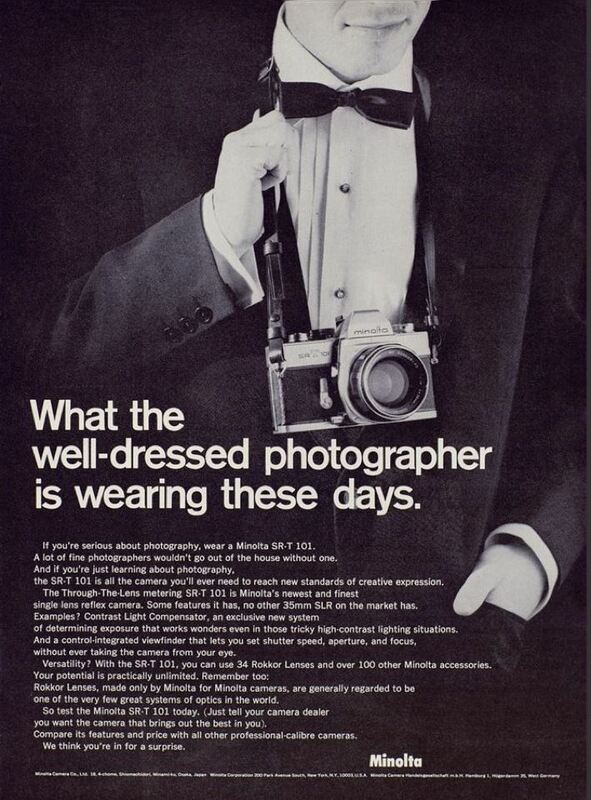 On this throwback Thursday, we’ve looked for some fun, vintage photography ads to share with you. 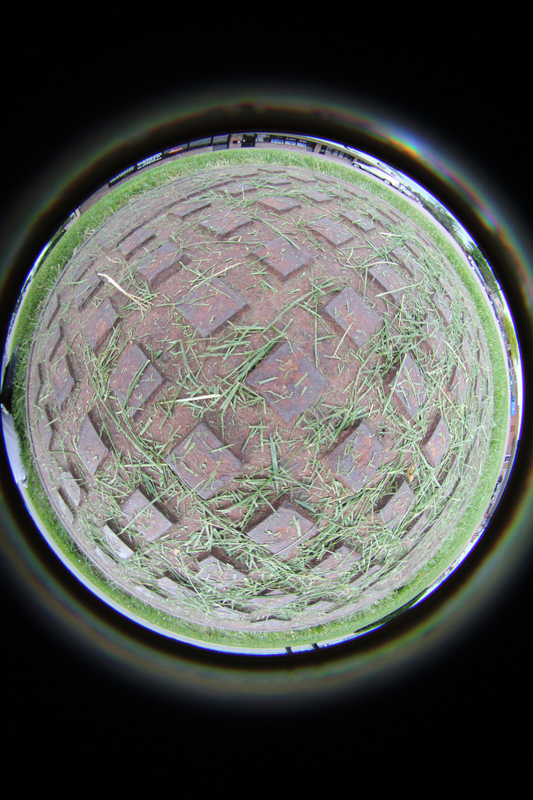 We hope you like our findings! 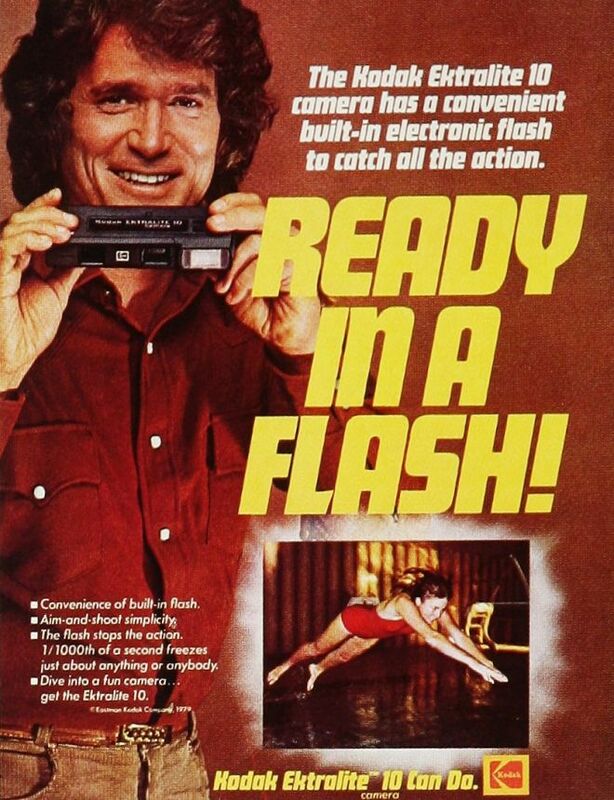 A 1970’s ad for the Kodak Ektralite 10, an instamatic camera that used 110 film. 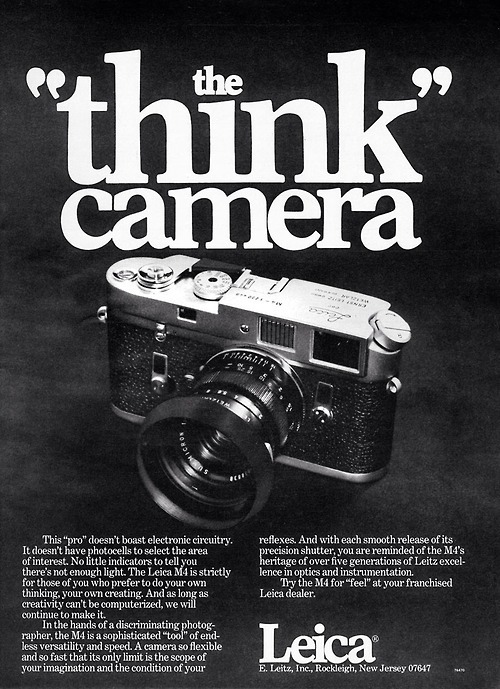 Leica’s response to automatic cameras! 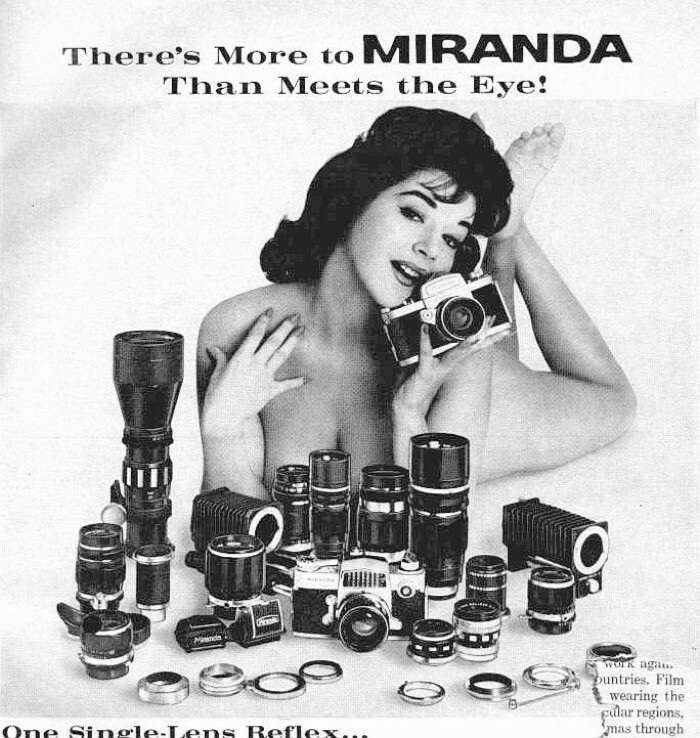 Just a little risque…Hal Reiff shot this image for Miranda in the early 1960’s. 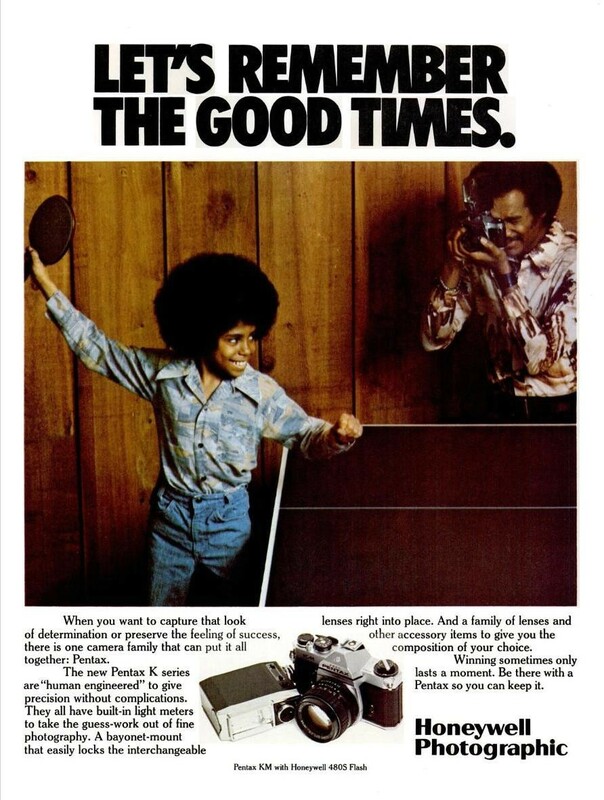 “Let’s Remember the Good Times” ad from the mid ’70’s featuring a Pentax KM and Honeywell flash. That hair!